It’s National Autism Awareness Month. Let’s get informed. Autistic disorder (aka autism, classical ASD): This is the most severe form of ASD. Asperger syndrome: This diagnosis may be given to children with autistic behaviors who retain well-developed language skills. Childhood disintegrative disorder: Childhood disintegrative disorder is diagnosed in children who had developed normally and then suddenly deteriorated (typically between three to 10 years old), showing marked autistic behaviors. 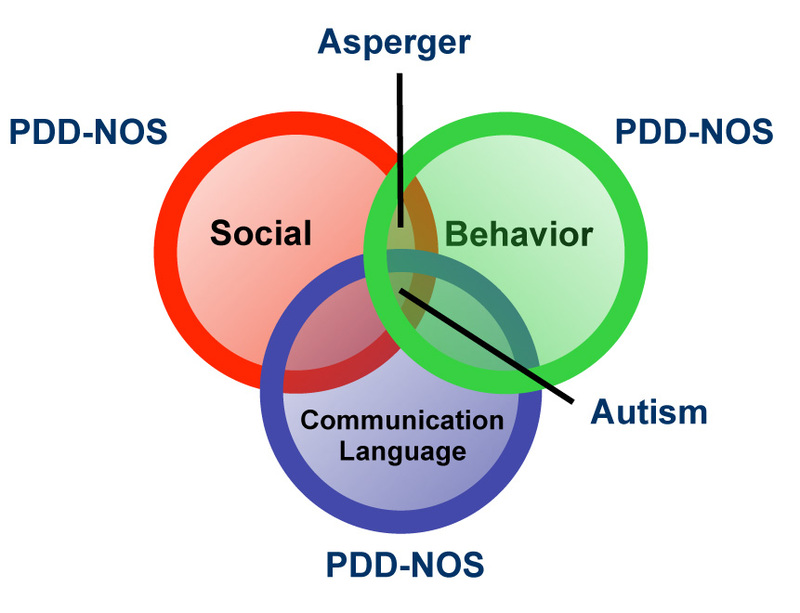 Pervasive developmental disorder not otherwise specified (usually referred to as PDD-NOS): This is a diagnosis given to those children with some symptoms of an ASD but not enough to be diagnosed with classical autism. Although the cause of ASD is not known, it’s likely that both genetics and environmental factors play a role. Brain abnormalities in those affected suggest that ASD could result from the disruption of normal brain development early in fetal development. This notion is supported by the consistent discovery of defects in genes that control brain growth and that regulate how brain cells communicate with each other. The presence of certain environmental factors can further influence the expression of the function of these genes. It is important to note the theory that parental practices are responsible for ASD has long been disproved. Furthermore, twin and family studies strongly suggest that some people have a genetic predisposition to autism. Identical twin studies show that if one twin is affected, there is up to a 90% chance the other twin will be affected. Evidence also suggests that certain emotional disorders (e.g., bipolar disorder) occur more frequently than average in the families of people with ASD. Babies with ASD may focus exclusively on one item for inordinately long periods of time, completely ignoring other people or objects. A child with ASD may appear to have developed normally, then suddenly withdraw and become indifferent to social activity. Children with ASD may fail to respond to their names and often avoid eye contact with other people. Children with ASD often have difficulty interpreting what others are thinking or feeling because they can’t understand social cues (e.g., tone of voice or facial expressions) and don’t watch other people’s faces for clues about appropriate behavior. Those with an ASD may lack empathy. Of course, don’t wait long to get a child evaluated. Here is a laundry list of signs that an evaluation is necessary. If you have a loved one with suggestive symptoms, please arrange for early evaluation. The team involved will often have to address speed, psychiatric and neurological needs. Screening, early evaluation and treatment across the spectrum of symptoms offers the best opportunity for those affected to approximate a normal life.